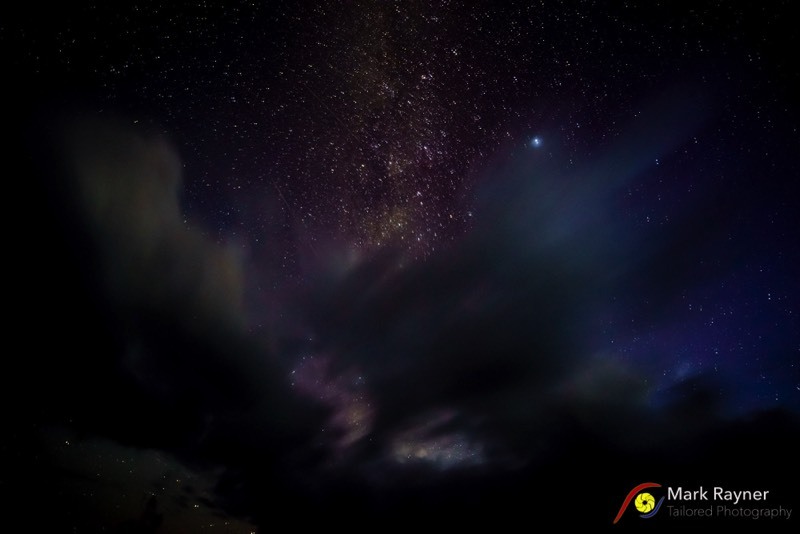 Trekabout Photography Workshops hold current Department of Environment and Resource Management (DERM) Commercial Activity Permits for Fraser Island. Fraser Island - Promovideo-MK - YT 1080p WEB from Mark Rayner on Vimeo. 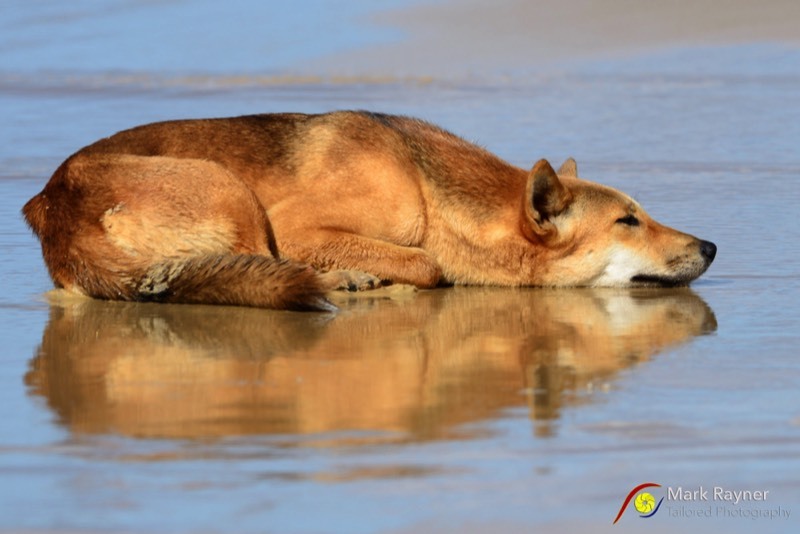 Building on the tremendous success of the 3 Day Fraser Island Experience, Trekabout bring you the 5 Day Fraser Island Adventure Photography Workshop and Tour. This workshop adventure is limited to six (6) participants and provides travel in two comfortable and very capable four wheel drives. 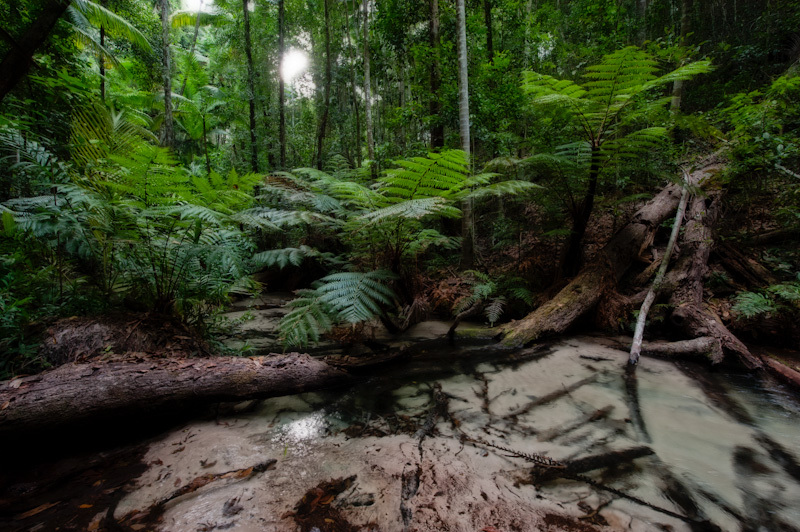 You will visit ‘photographer’s paradise’ that is Fraser Island in style and cool air-conditioned comfort. This ‘Fraser Island Adventure’ is fully-inclusive. Every aspect of this workshop is covered and no vehicle is required. by 4WD through Cooloola National Park, Rainbow Beach and then board a ferry across to Fraser Island. 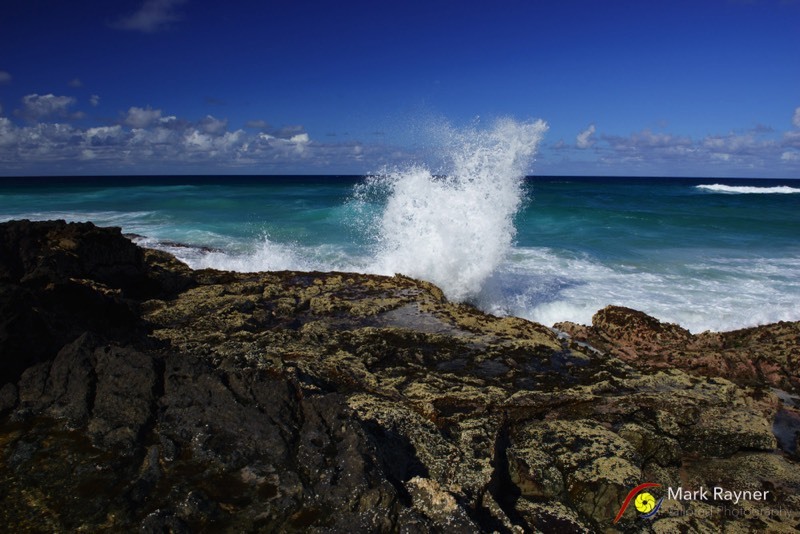 Even before arriving on Fraser Island you will enjoy a stunning drive along the beach from Noosa North Shore to Rainbow Beach. You’ll take in the amazing Teewah coloured sands and Double Island Point along the way. Once on Fraser, though, the fun really begins! 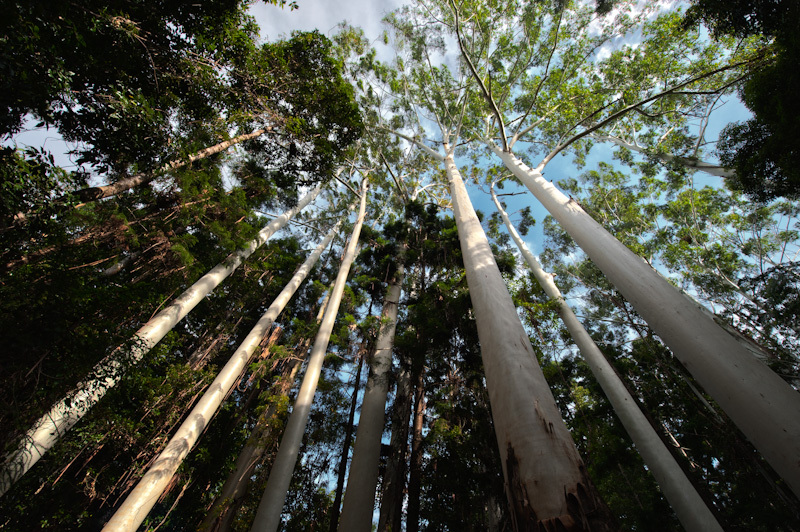 For five amazing days, you will be driven to the best photographic opportunities that Fraser Island has to offer. 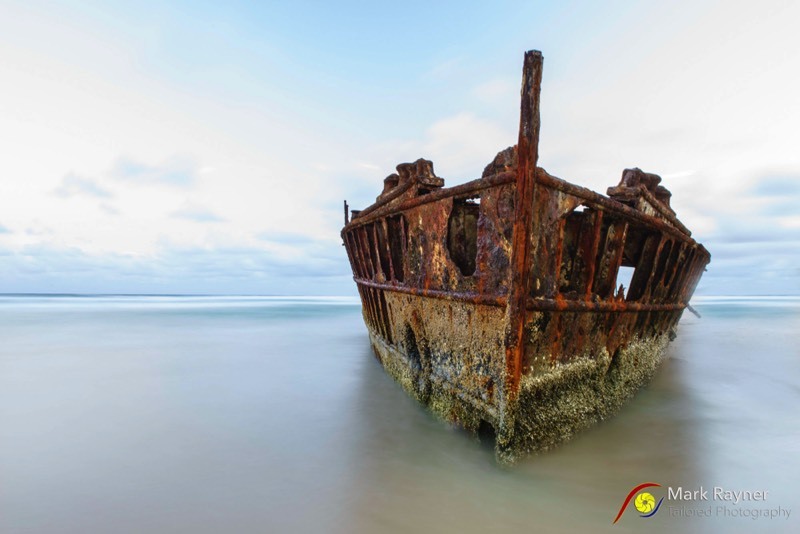 Timed to take advantage of low tide, a trip highlight will be a sunset shoot at the wreck of the Maheno. At 120 kilometres long and 22 kilometres wide (at it’s widest point), Fraser Island is the world’s largest sand island. 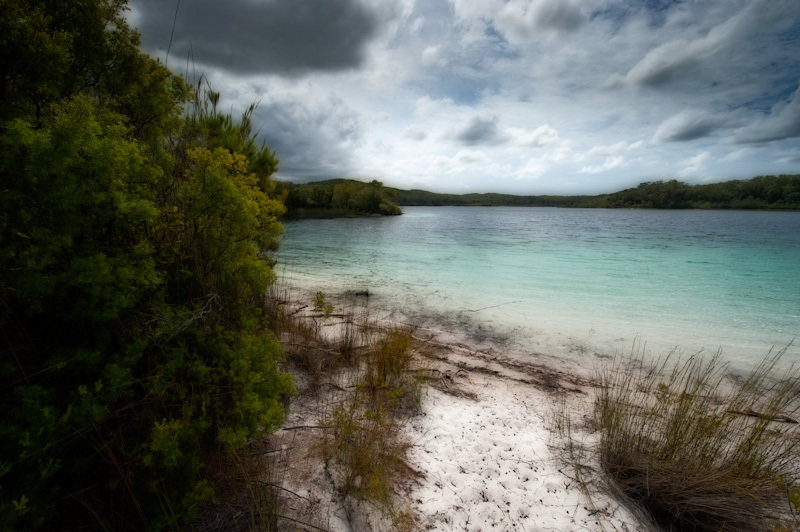 The island has rainforests, eucalyptus woodland, mangrove forests, wallum and peat swamps, sand dunes and coastal heaths. Fraser Island attained World heritage status in 1992 and is now protected to ensure future generations will enjoy its many wonders. The sandblows you’ll see and visit are formed by wind action. The huge sandblows actually move 1 to 2 metres per year and can grow to 255 metres in height. 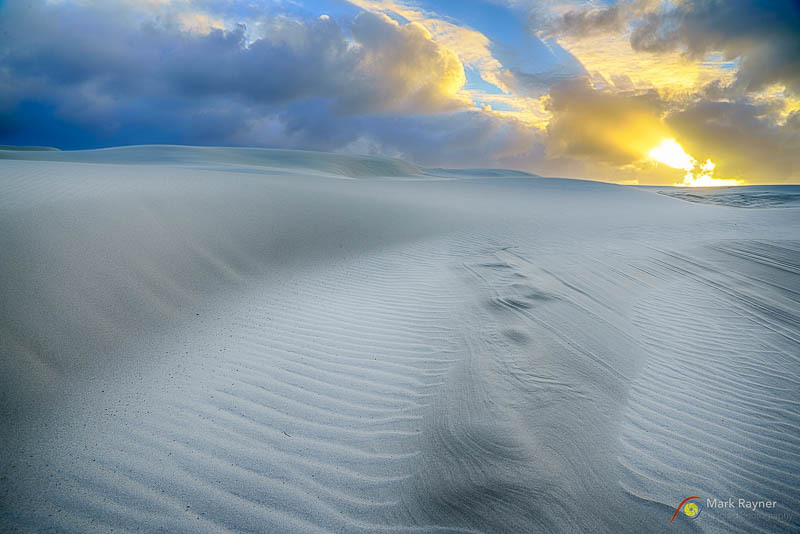 All the hills on Fraser Island were formed from sandblows where vegetation eventually took hold. The dunes that form the sandblows are parabolic and create amazing shapes and patterns. We have a session planned at one of the enormous sandblows which will see your landscape passions unleashed. This place is simply stunning. murky. What they are actually seeing is the sand on the creek bed, not realising that they are looking through 30cm or more of water. This truly is a place of wonders. During the workshop you will visit Lake Mackenzie. 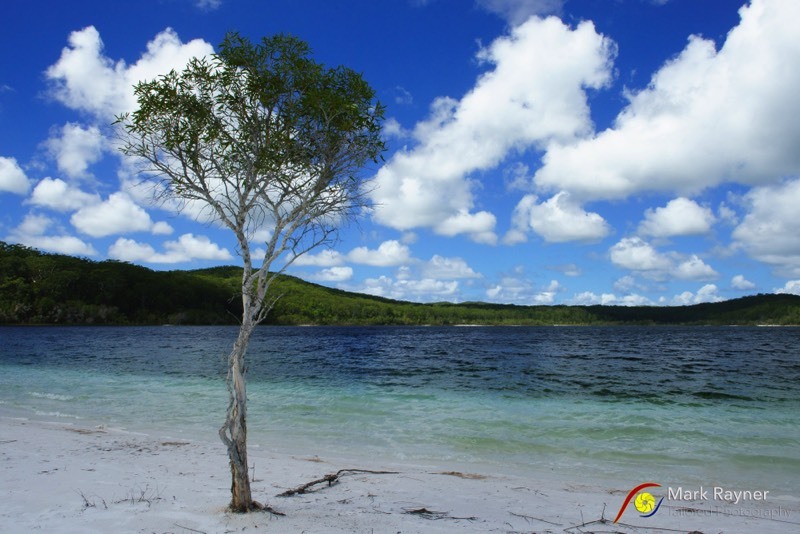 This lake is one of 40 perched lakes on Fraser Island. Perched lakes sit high on the island well above sea level. The water is the cleanest in the world. You will be astounded at the clarity of the water and you'll have plenty of time to venture in for a swim. The underwater visibility is second to none. 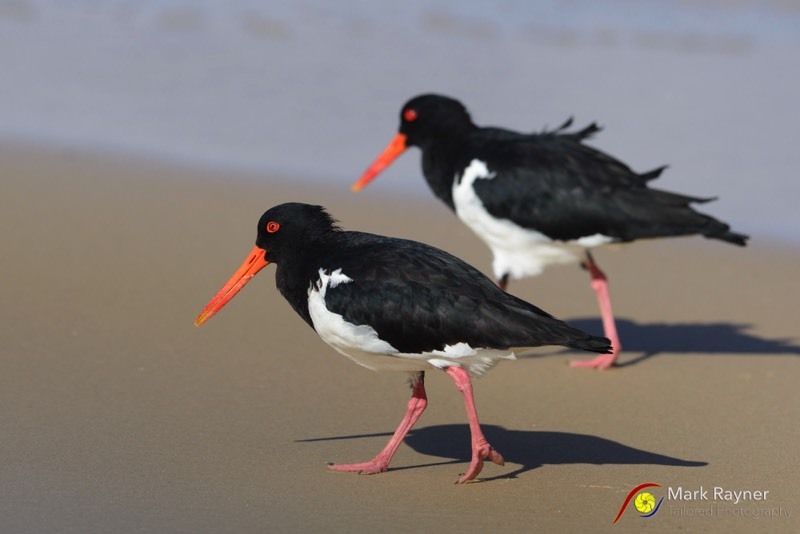 Fraser Island is home to over 350 different species of birds. 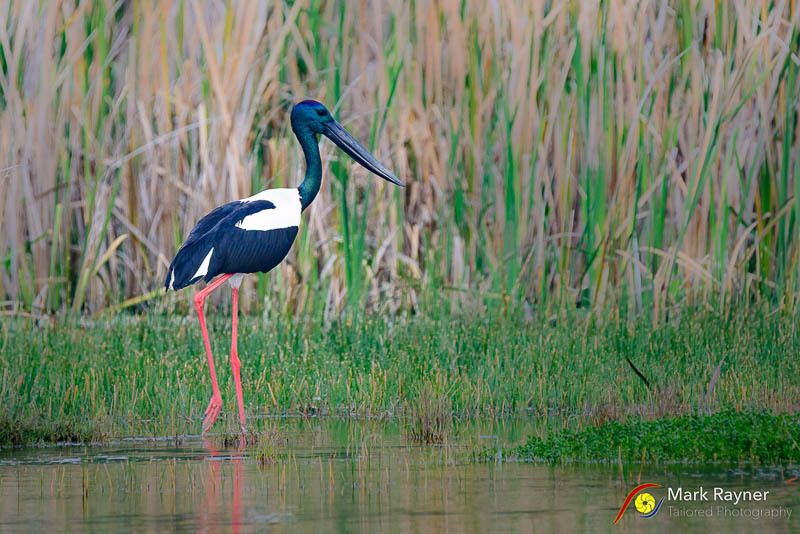 Common birds include Pelicans, Terns, Honeyeaters, Gulls, Kingfishers, Kookaburra, Owls, Doves, Thornbills, Ducks, Brolgas, and Cockatoos. If you're into bird photography you will have numerous chances during this workshop with many stops along the way as opportunities present. 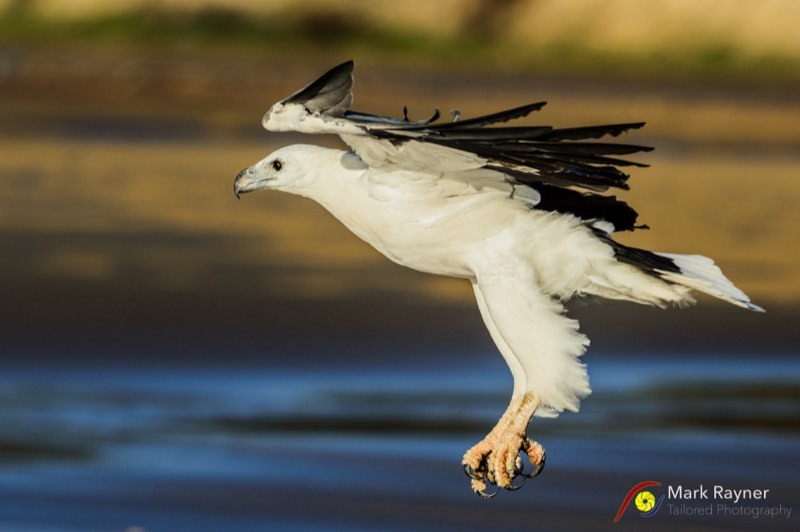 You will often see birds of prey including Sea Eagles, Peregrine Falcon, Osprey and Brahminy Kites cruising along the beach looking for a tasty treat. The island is visited my many migratory wading birds from as far away as Siberia. Camera owner's manual - Important! A long telephoto zoom lens. 70-200, 70-300, 18-200, 100-400, 150-600 etc. National Park fees, daily permits, ferry fees. Transport from allocated collection points. Click here to book this workshop. $500 non-refundable deposit payable within five (5) days of booking. Balance payable thirty days (30) prior to workshop. Please note: This workshop is limited to 6 participants (maximum of 3 participants per vehicle). You will be ensured of receiving comprehensive personal tuition from Mark over the 5 days. For further details on this workshop or if you have any other questions, please phone Mark on 0459 221678.